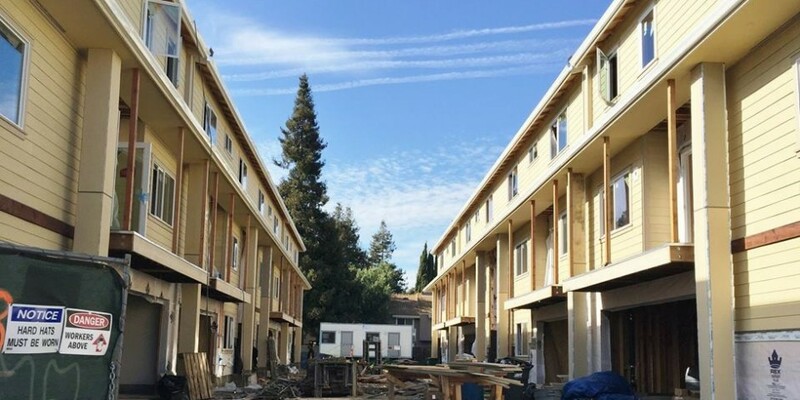 About Us | O’Terra Geotech Group Inc.
O’Terra Geotech Group, Inc. was founded in January, 2003 as full service firm with expertise in geotechnical and materials engineering with headquarter in Concord, California. We provide geotechnical engineering services in the greater nine Bay Area counties. 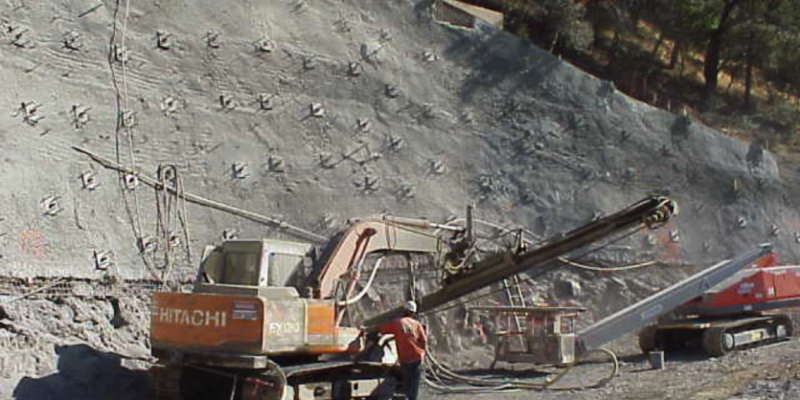 Our professional team consists of licensed Geotechnical and Civil engineers and Engineering geologist, registered in the State of California with decades of experience in geotechnical and materials engineering in San Francisco Bay Area. We are specialized in geotechnical consulting services for residential and commercial developments. We are expert in preparation of geotechnical (soil) and foundation reports for residential construction to multi-story condominiums and commercial building construction. We specialize in determining and finding cost effective way to design and build foundations for residential and multi-story commercial buildings and recommending solution to resolve foundation distress problems. We specialized in landslide investigation and recommend cost effective repair strategies. 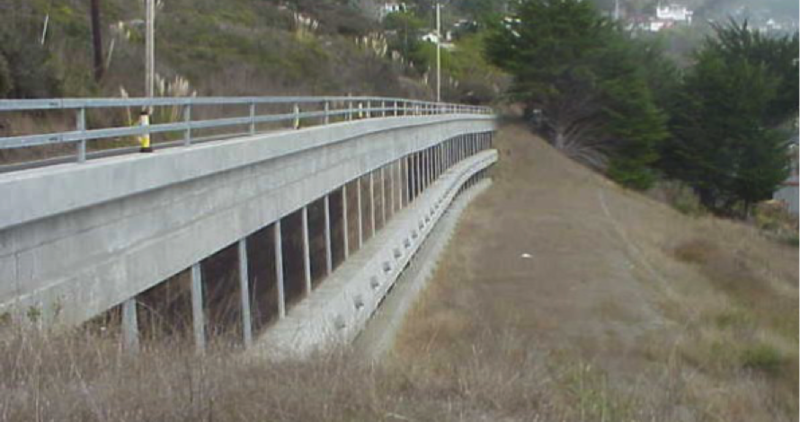 We also specialize in designing various types of retaining walls (on spread footing or drilled piers), Geo-synthetic reinforced embankment, below grade structures, and performing slope stability, seismic, and liquefaction analyses. Over 25 years of experience in geotechnical engineering and construction management. Experience includes planning, conducting and supervising geotechnical, civil and environmental engineering projects, managing field investigation and laboratory testing, analysis, design, writing reports, preparation of construction plans and specifications, and construction management. Specialization is in Industrial, water resource, transportation, residential and commercial projects and includes experience in geotechnical and geological investigations and foundation treatment related to design and constructions of tunnels, pipelines, landfills, residential and small commercial structures and data analysis and calculation of design parameters for foundations, pavements, deep excavation, shoring design, retaining structures, tiebacks, and landslide/rockslide repair schemes. As principal geotechnical engineer and part owner of O’Terra Geotech Group, Inc., for the last 15 years, Mr. Baradaran has performed geotechnical investigation and prepared geotechnical reports for several residential and commercial buildings. Prepared proposals to bid for the projects and submitted to the clients. For all the projects, conducted geotechnical exploration borings, in situ testing, collect samples for laboratory testing. Performed analysis and design for the foundation and provided conclusions and recommendations in the geotechnical report and submitted to the client’s structure engineers. Conducted inspection during constructions and prepared final inspection report and submitted to the county and or city. Completed 40 hours of Project Management Program certificate. Over 27 years of experience in geotechnical and materials engineering as well as construction inspection and support. Experience includes planning, conducting and supervising geotechnical, civil engineering projects, managing and conducting geotechnical investigation and laboratory testing, analysis, design, writing technical reports, preparation of construction plans. Specializing in in geotechnical investigations and foundation treatment related to design and constructions of bridges, roadways, retention basins, tunnels, pipelines, pipe jacking, micro tunneling, residential and commercial buildings, and data analysis and calculations of design parameters for structure foundations, embankments, subgrade soil stabilization, pavements, excavation, shoring systems, retaining structures, tiebacks, soil nail walls, pile foundation, slab on grade and pier foundation, and landslide repair schemes. Have prepared several non-standard specifications for various items such as anchored wire mesh system, pressure grouting, permeation grouting, compaction grouting, lightweight cellular concrete, expanded polystyrene, and gasoline resistance liners. As principal civil engineer and part owner of O’Terra Geotech Group, Inc., in the last 15 years, Mr. Nikoui have performed geotechnical investigation and prepared geotechnical reports for several residential and commercial buildings. Prepared proposals to bid for the projects and submitted to the clients. For all the projects, conducted geotechnical exploration borings, in situ testing, collect samples for laboratory testing. Performed analysis and design for the foundation and provided conclusions and recommendations in the geotechnical report and submitted to the client’s structure engineers. Conducted inspection during constructions and prepared final inspection report and submitted to the county and or city.